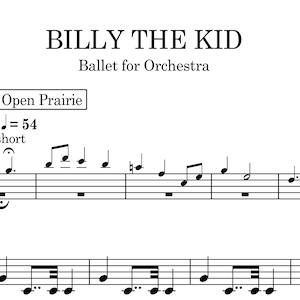 We’ve been “road testing” a new edition of the full ballet of Copland’s Billy the Kid with the Peabody Symphony Orchestra to make the music the very best it can be before it’s published. 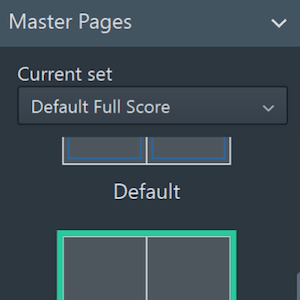 In this second of two posts in a series, we explore working with master pages in Dorico: adding custom master pages, inserting master page changes, and creating additional master page sets. 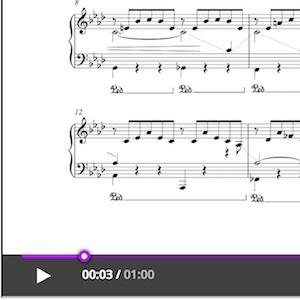 One of Dorico’s most helpful features for score layout is the introduction of master pages. 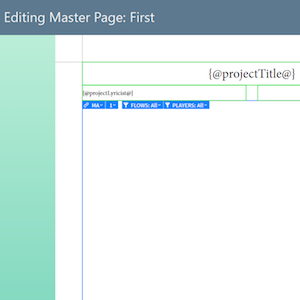 In this first post in a series, we explain the basics of how master pages work and how to edit them. 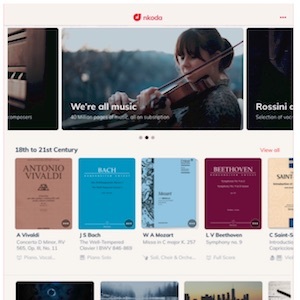 nkoda, a London-based company, aims to bring a subscription model to sheet music. Development and licensing has been in progress for several years. 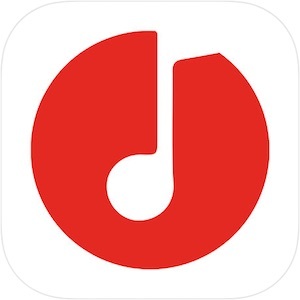 In 2018 they finally plan on launching their product, with beta signups currently underway. 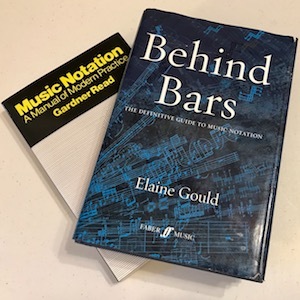 This is the second in a series of interviews with Elaine Gould, senior new music editor at Faber Music and author of the music notation treatise Behind Bars, in partnership with Music Engraving Tips. 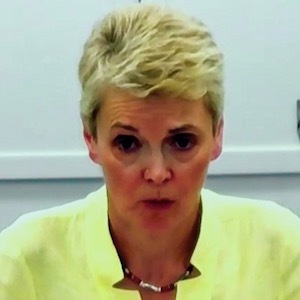 In this interview, Elaine talks about the ideas behind her writing the book. Sibelius 8.7 is now available, featuring the first iteration of the new Cloud Sharing service, allowing Sibelius users to share their scores online with anyone in a format that can be displayed in any browser on a modern device. 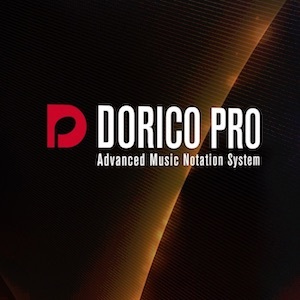 Despite its modest version number, Dorico 1.1 qualifies as a major release, and we cover it accordingly. 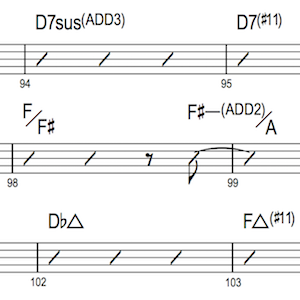 Read our comprehensive review of the new major features, such as chord symbols, piano pedaling, linked dynamics, repeat endings, note spacing, filters, and much more.